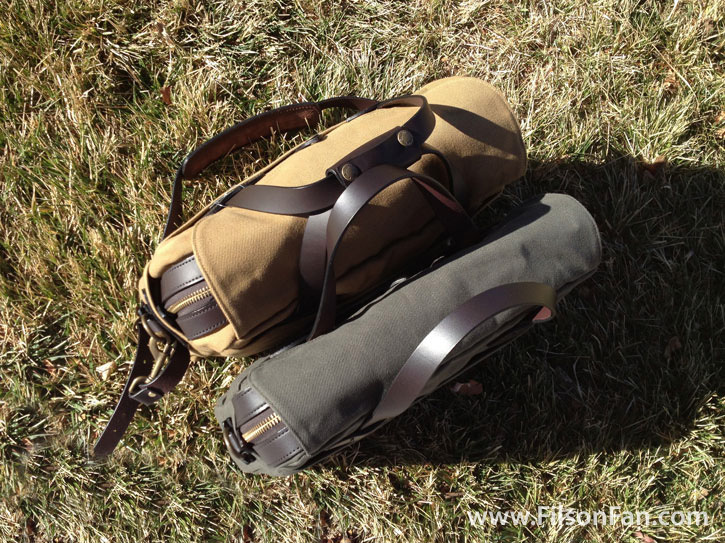 Very concise and informative review, but i’m wondering if neither of these bags are too big or bulky for someonw who’s 5.3 feet? I would rather have the 257 since i’m a college student, any tips? Very helpful info indeed. 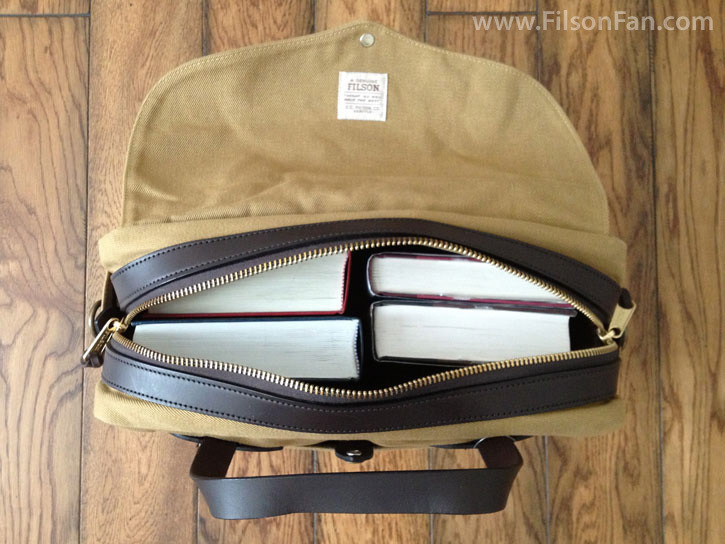 I purchased a used tan 257 online and found it was heavier and bulkier than expected ( I’d never tried the 256 ) . 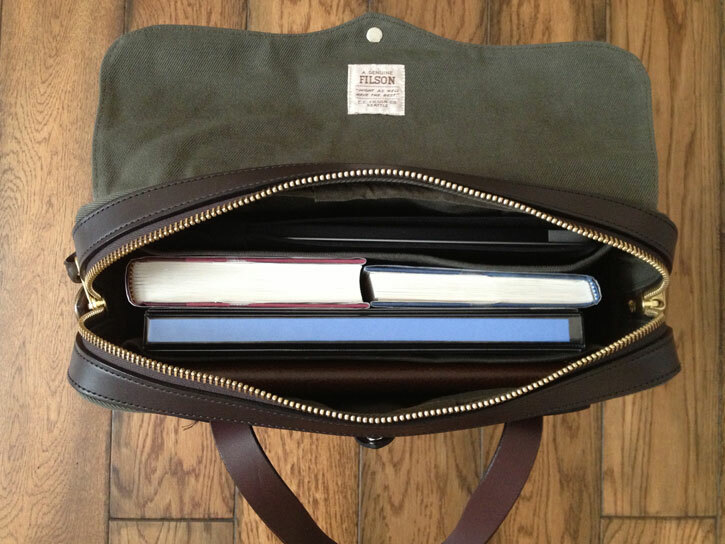 I’d been using Victor backpacks for year – so spoiled by lightness. 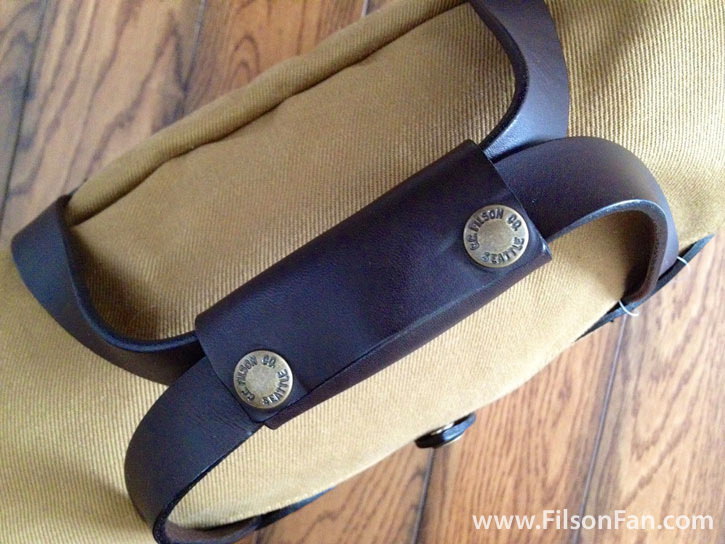 I splurged on a 256 online used tan .. and can say this will be my go to bag. 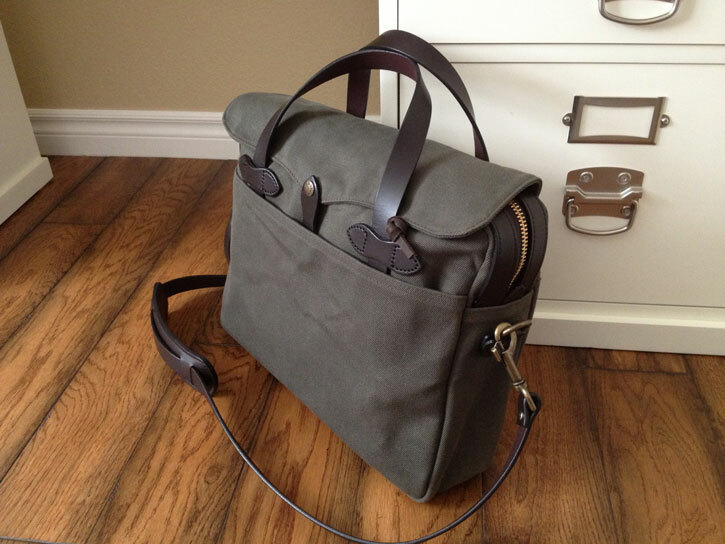 It’s a bit lighter, less bulky and for me easier to handle. After reading you comments on both ( I discovered this blog today ).. 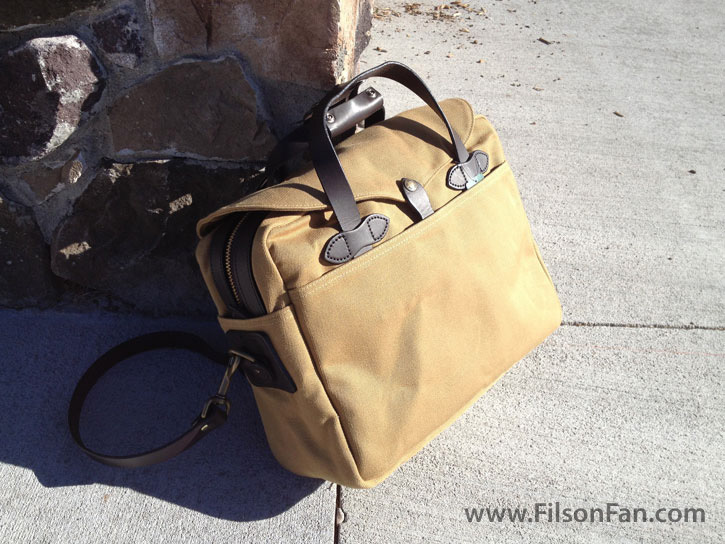 I can agree that each serve different purposes… and the 257 would make the perfect overnight travel bag, or one if you need to pack alot of things to go one place.. not for toting around 10 places in one day. 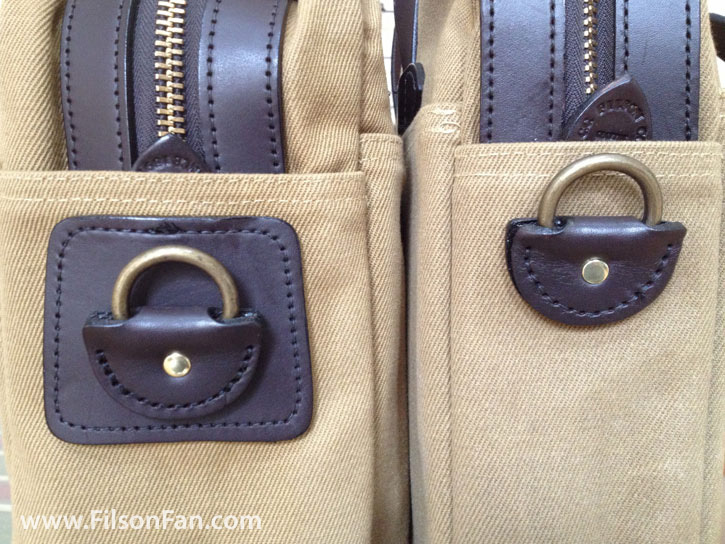 The 257 does use up space with ‘assigned’ pockets.. and you need to already relate those needs before choosing. 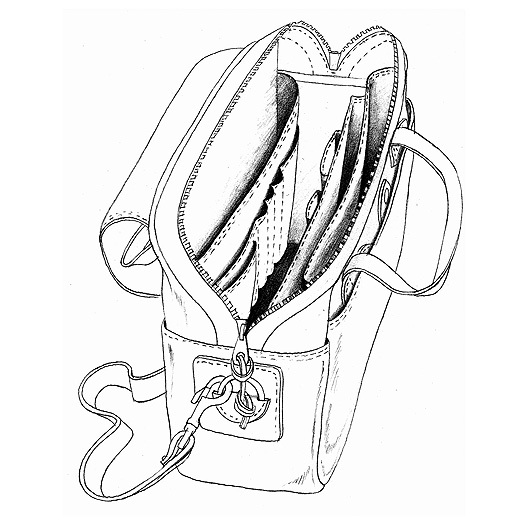 I did manage to use all assigned pockets.. and it kept them organized.. but the price is the extra weight and loss of other space inside on the 257. 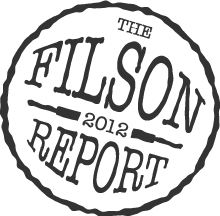 Filson would do right to tailor pocketing from a lighter and perhaps more flexible material. So, the ‘have both’ option being ideal hit home. 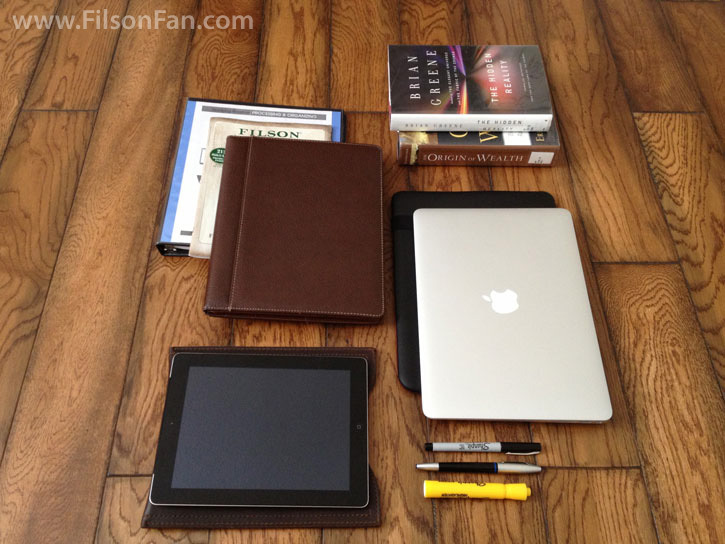 If I need to let one go it would be the 257 … to cultivate the minimalist in me more. 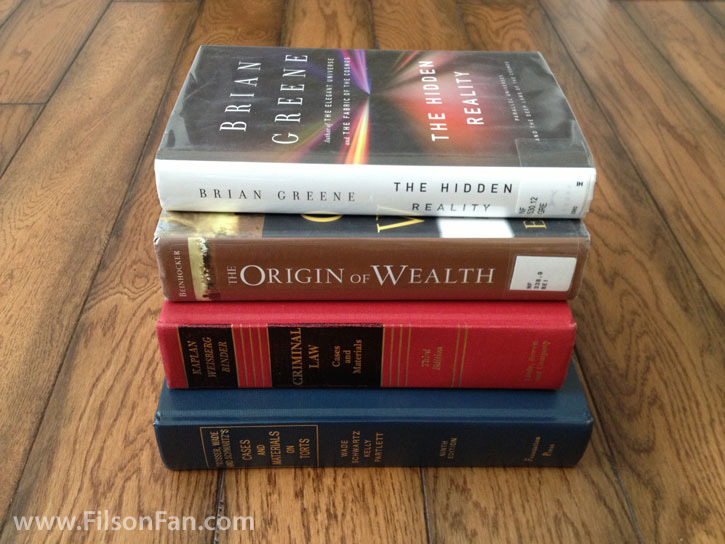 Thanks for your comments…great insight…thanks for sharing! Hello! Thanks for the comparison, its very handy! I just got a 256 at a good price and now I’m thinking it might be too small. I know the thickness is 3 inches but it seems you got more than that out ofnit, about how thick was all the stuff you put into it? I measured the stuff I need to bring on a future trip and with a notebook, textbook and laptop I’m already at 3 3/4 inches. Thanks again! 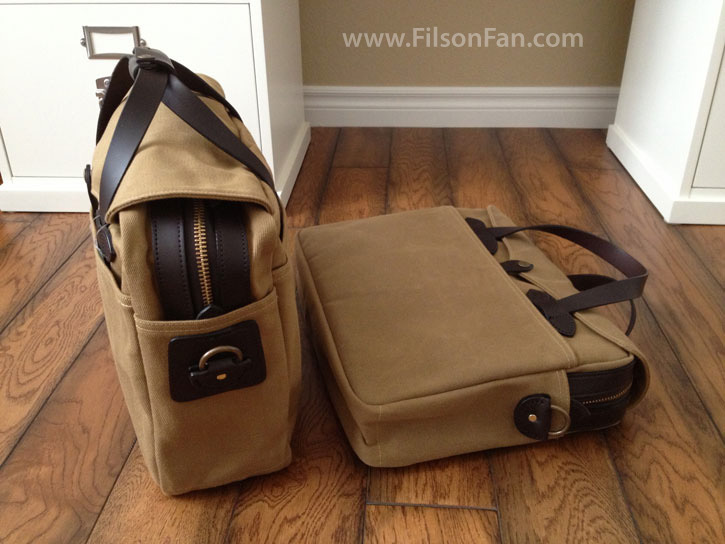 I’m a big fan of Filson bags! Thank you so much for sharing your lovely and informative review! Thanks for the kind words…I appreciate the feedback! Hey Charles, please keep this site going. Years later, people still come back to your posts and info. Just had to say thanks, and perhaps ask if maybe you felt like doing a 257 vs. 258 showdown? 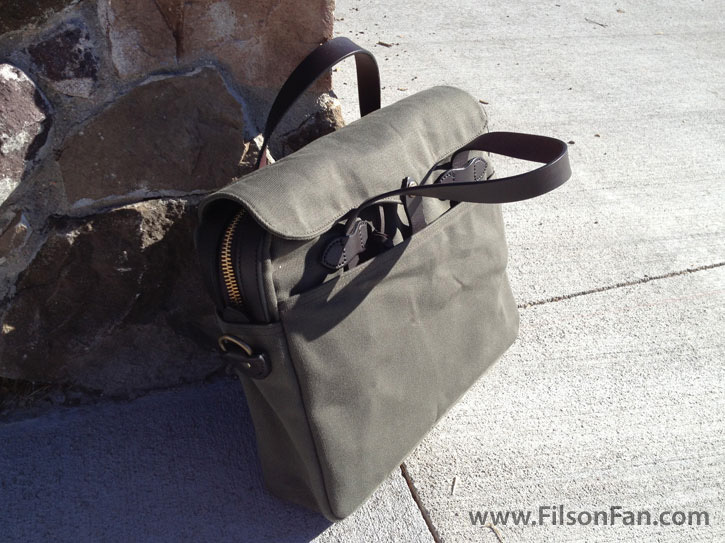 Thank you for the kind words…I have not added any new Filson bags to my collection lately, but I do have a few reviews I plan on posting as I travel a bit more and can give updated impressions. I don’t currently own a 258, but it is next on my list, so I will be sure to add another showdown review as soon as it arrives. Have a great week!